Marvelous Printing all white personalized mugs are Microwave and top shelf dishwasher safe. 11 oz. 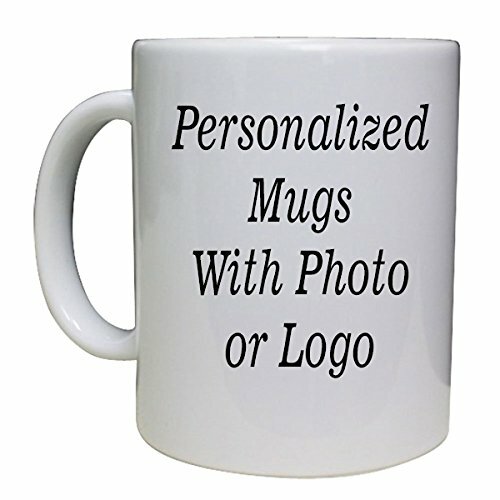 Ceramic Personalized Mug - Customized Mug just for you by you. DOUBLE SIDED - Print 2 different images if needed. If you have any questions about this product by Marvelous Printing, contact us by completing and submitting the form below. If you are looking for a specif part number, please include it with your message.